Numerology is the belief that our lives are intertwined with the universal language of numbers. 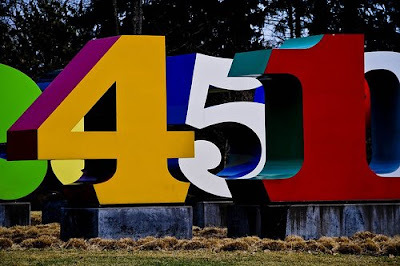 Numbers are thought to generate our life path and are determined by the number of letters in our names or our birth dates. An easy and fun way to get a horoscope style reading, there are plenty of places online for you to investigate the basis of your personality, past and future. Here are a few to check out. Go to: http://www.sanatansociety.org to get your psychic number based upon Indian beliefs. You input your birth date and it will automatically calculate your numbers. Meanings for your unique numeric identity are listed there as well. Next,check out the Psychic Numerology-Master Numbers web site and with a few calculations you will be on your way. This is a pretty comprehensive web site with plenty of information that may inspire you to take an even closer look at numerology. If you want one more opinion, check out stargaze.com. A more traditional approach, you put in the month you were born then browse to find your exact date. Comparing all the numerology sites may give you a good overview of your motivations in life and what the future might hold.